Are you planning to set a fitness boot camp and offer your professional services as a licensed fitness instructor? If you are too busy getting things done and wish this mission to become fully operational in the soonest possible time, perhaps contacting a specialist insurance broker to get some advice on Boot Camp Insurance will help you get this business up and running. This is definitely a priority if you plan to start your boot camp right away to start writing a business plan. Why? This written plan will keep you on track for what needs to be done as well as the things that you need to buy like sorting out what insurance you will need to run your boot camp safely with full protection should anything go wrong. 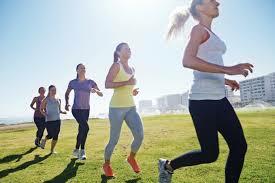 Among the other concerns when setting a fitness boot camp are the various fitness activities that you will offer. As early as possible, determine your theme eg families individuals do you have a preference for males or females. Or would you rather infuse a modern sport style of boot camp. All these concerns should be addressed, so that you won’t be wasting your time, money and energy. 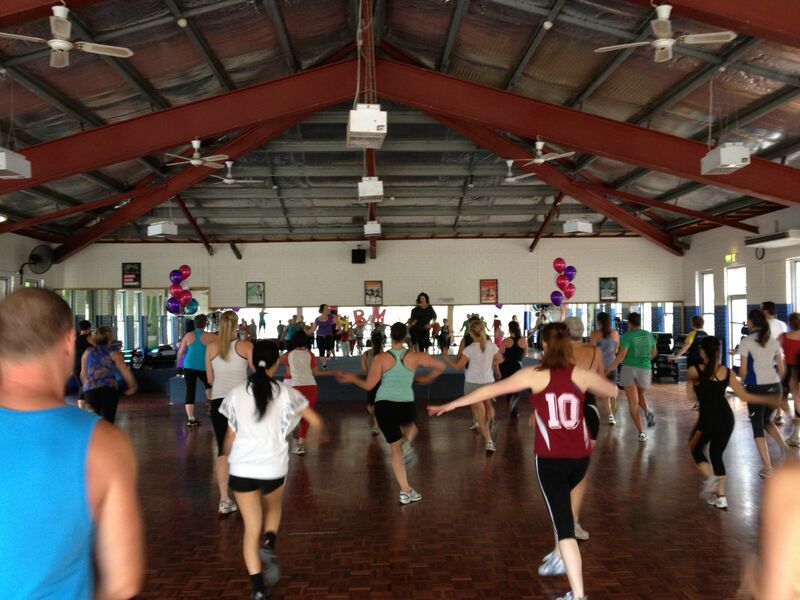 Another vital part of a successful fitness boot camp is the place and schedule. There are many external factors that will help you choose the location and time such as the weather condition, availability of a free space like a community football field as well as the preferences of the people who will join this boot camp. Setting a fitness boot camp isn’t that easy. You will be required by your local community to comply with certain requirements in dealing with safety and a permit to operate. You might also be asked to insure the event for unavoidable circumstances like injuries and damages to properties. 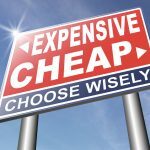 Ask a reputable insurance broker to give you advice on a Boot Camp Insurance policy, its cost and what is covered under this policy. No one will entrust their families and wellbeing if you can’t show proof of your qualifications and that you are licensed to do this kind of boot camp. 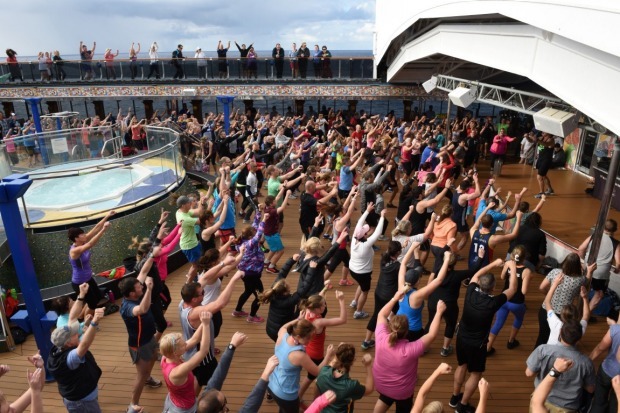 Since you are into fitness, get the appropriate fitness certification to assure your attendees that they are in safe hands and you are covered with a reliable Boot Camp Insurance policy. 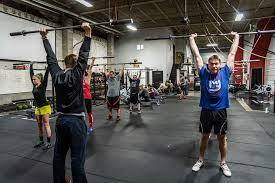 Expect accidents to happen no matter how careful and expert you are in the field of fitness training and workshop. I highly recommend you practice the basic first-aid techniques and be ready to apply them in a real life scenario to save someone’s life. If all your concerns about the coverage of the Boot Camp Insurance are discussed by your chosen insurance broker, make a decision now and ask the broker to negotiate a fair price with an insurance company. 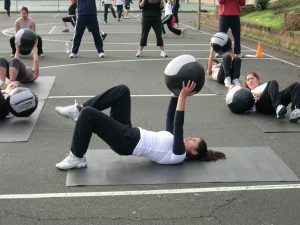 Once you have finally decided on the theme of your fitness boot camp, procure the required equipment like weights, mats, fitness balls, sand bags and other tools that will keep your attendees in tough shape and full of energy until the last day. Look for discounts online if you will buy in bulk. Lastly, you need to obtain the clients by whatever means necessary. Facebook, Instagram and Snapchat, community pages local newspapers are all great ways to help spread the news about your upcoming fitness boot camp. Print enough advertising materials to handout to people who belong to your targeted group. Take time to introduce your fitness boot camp and ensure your potential clients that you are supported by a reliable boot camp insurance policy. 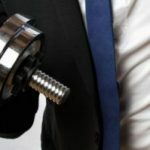 Gym Insurance HQ are able to help you find the best Boot camp Insurance that is suited to your needs and make sure that you are covered against all the possible risks that you or your attendees may face. Make sure that you have the best policies so that you are stress free and also have a broker that can act on your behalf if you do need to make a claim while you focus on your fitness Boot Camp. Call our friendly team on 1300 815 344 or go online and request a quote and we will call you back.